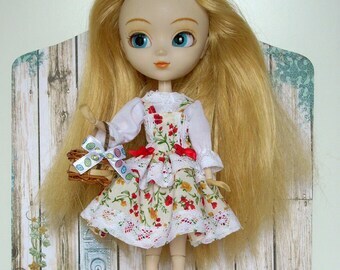 Announcement Seamstress, I love sewing and dolls, creating clothes is a real pleasure for me. 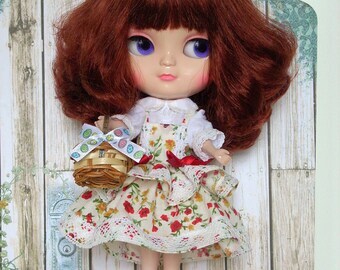 If you also like Pullip, Blyhte, Isul, Middie Blythe, Barbie and Skyper, as well as Takara, you will find here, I hope, something to meet your desires. Everything, or almost everything, is handmade. 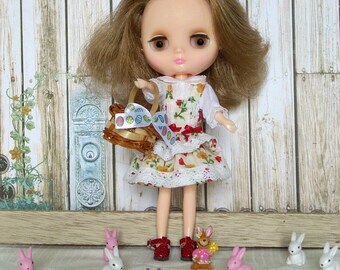 Seamstress, I love sewing and dolls, creating clothes is a real pleasure for me. 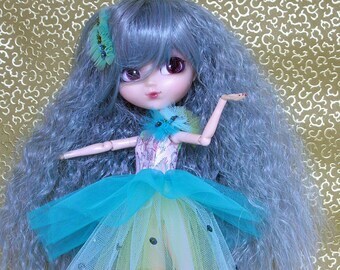 If you also like Pullip, Blyhte, Isul, Middie Blythe, Barbie and Skyper, as well as Takara, you will find here, I hope, something to meet your desires. Everything, or almost everything, is handmade. 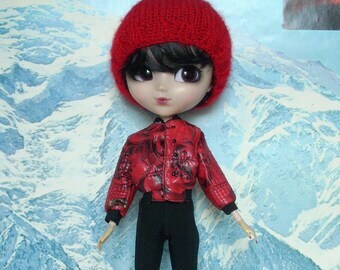 Special "Halloween" outfit, for ISUL. A Art'co creation. 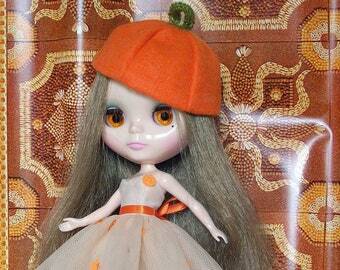 Halloween set for Blythe. An Art'co creation. 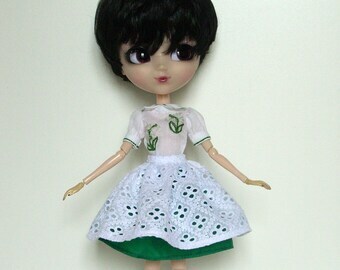 Cotton dress, idian printing. A Art'co Creation. Kimono, japanese fabric. 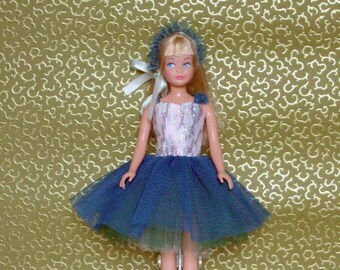 For Barbie Doll. A Art'co Creation. 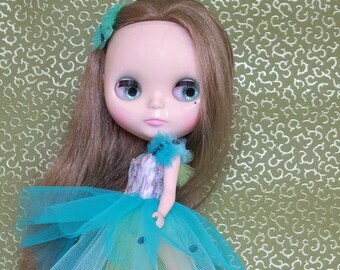 For Middie Blythe, a Art'co creation. 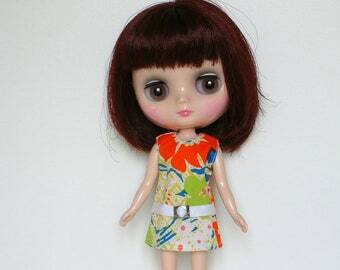 Summer cotton little dress. 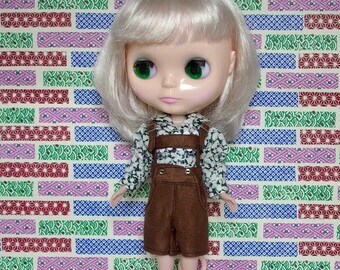 Black cotton suspender skirt for Middie Blythe. A Art'co Creation. 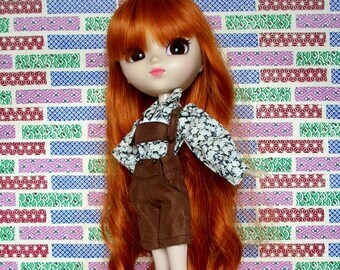 Corduroy Pants with cotton shirt for Isul doll. A Art'co Creation. 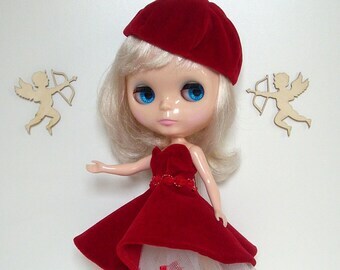 My Christmas outfit for my Rocky doll, same size as Skipper. The pants are a bit long but can be shortened by myself. Well packaged, fast delivery. Will be ordering again. Thank you! 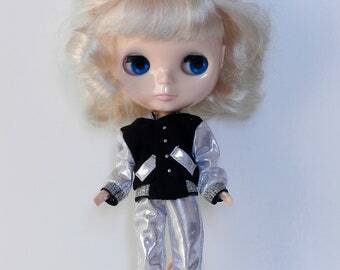 Now this outfits is stunning and well made. Packaged arrived quickly after ordering. It was well packaged. These outfits are very well made. Thank you! 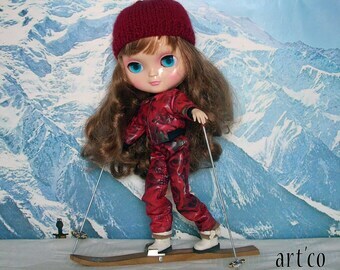 Put this on my Ricky doll, same size as Skipper. The pants are a bit long but I can fix that. Well made outfits. Love these clothes. Packaged very well and received pretty fast too after ordering. France to Canada no problem at all. Thank you so much. This is so lovely! Well made! Fast delivery! Very nicely packaged! Love these clothes! Thank you! 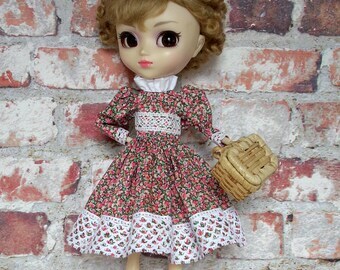 Pink cotton dress for Skipper, A Art'co Creation. Well made clothes. 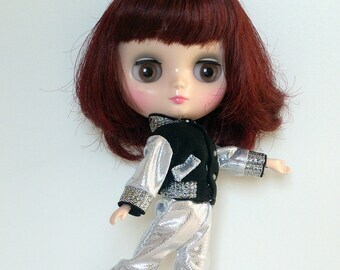 This outfits looks fabulous on Skipper. Fast delivery and packaged so nicely. Love these clothes. Will be ordering more! Thank you! 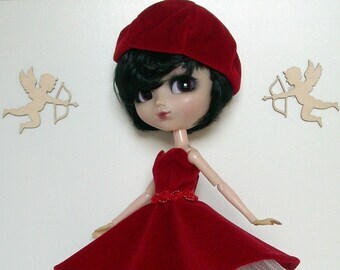 It's a awesome costume for those beautiful dolls! 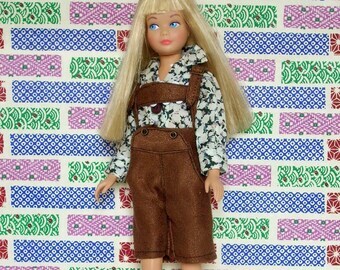 Outfit skirt and blouse for Barbie doll. A Art'co creation.